Drone operator and developer The Sky Guys, with operations in Toronto and Vancouver, received a Special Flight Operations Certificate (SFOC) for its DX-3 Vanguard, which the company describes as a landmark development project. 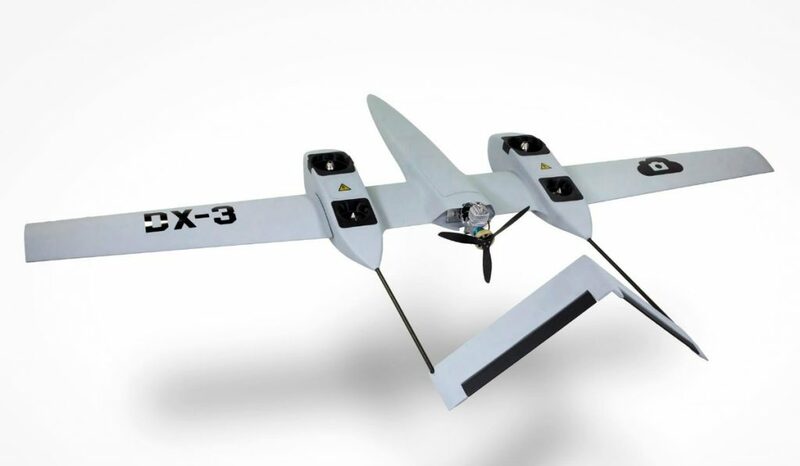 The new permit allows for commercial Unmanned Aircraft System (UAS) flights to perform testing of the DX-3 Vanguard. This will include putting the DX-3 through what the company describes as critical elements of integrated flight testing, including performance benchmarking and evaluating Vertical Takeoff and Landing (VTOL), transition, forward-flight, endurance, systems safety, and various aspects of human factors. The SFOC approval, explains the company, comes after months of testing and evaluation in a controlled laboratory environment. Initial flight testing, to be conducted at Toronto Markham Airport CNU8, will consist of Line of Sight (LOS) and simulated Beyond Visual Line of Sight (BVLOS) only. Sax continues to explain The Sky Guys has been working closely with partners in industry, law enforcement, and defence to define test protocols that will establish the DX-3 as leading technology among NATO Class 1/DoD Group 2 Class UAVs.